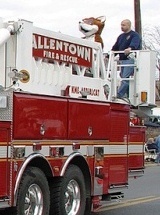 Allentown is a city located in Lehigh County, and it is Pennsylvania's third most populous city. 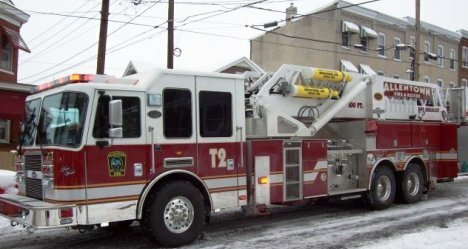 The city has a population of approximately 118,032 and is currently one of the fastest growing cities in all of Pennsylvania. 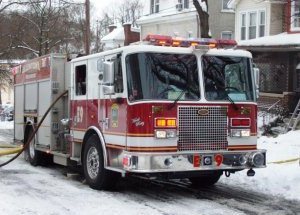 Help Needed If you are a firefighter in the Allentown Fire Department, we need your help to verify the station information shown below is current and correct. 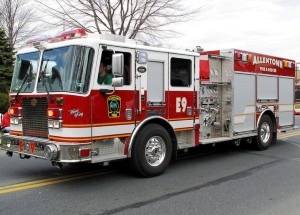 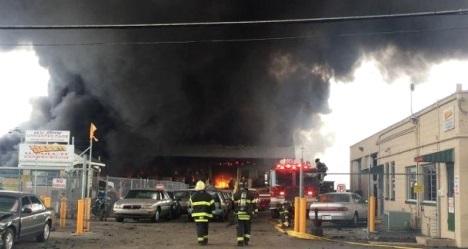 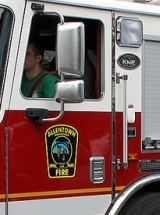 The Allentown Fire Department - consists of one hundred and forty (140) firefighters manning six (6) fire stations with seven (7) engines and two (2) ladder trucks. 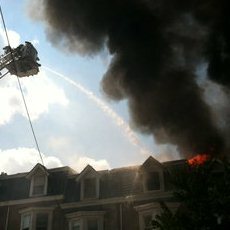 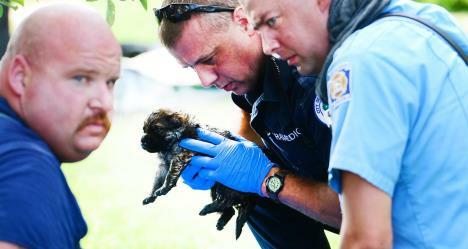 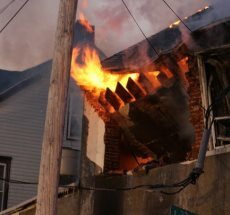 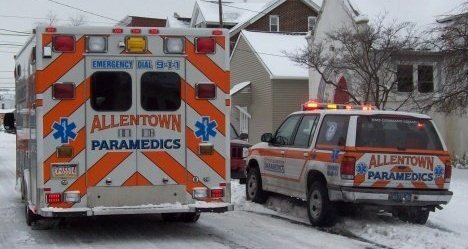 In 2006, the AFD responded to over 6,000 calls for assistance in the City of Allentown. 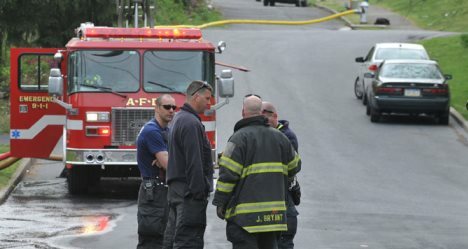 Special Teams include Hazardous Materials, Bomb Squad, Underwater Recovery and Technical Rescue. 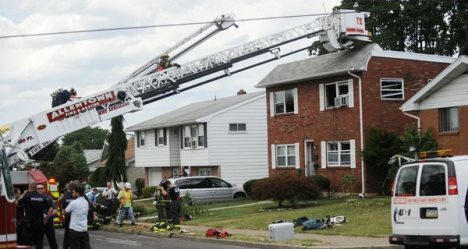 All Department members train extensively to insure that our citizens have a safe place to live and work.